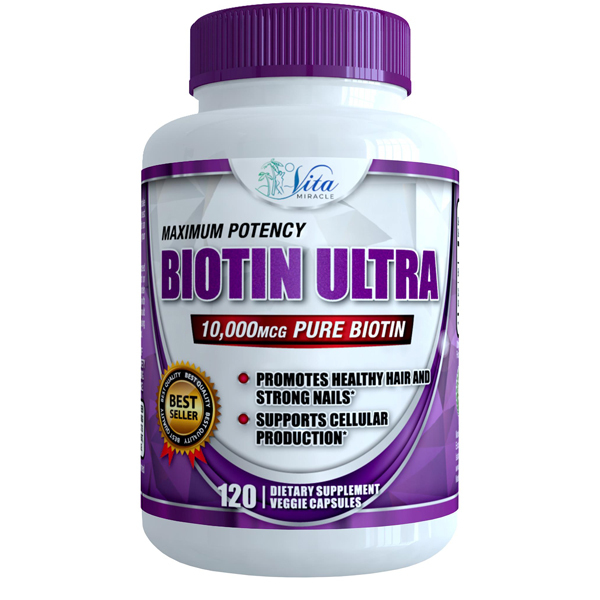 Biotin Ultra – Click Here to Buy! Stress and aging impact our bodies – big time. There’s a host of changes – including slowing the growth and reducing the strength of our hair and nails. If you’ve noticed more hair on your pillowcase and in your bathroom sink, or that it gets to a certain length and breaks, you’re not alone. Your nails might also be weak and brittle. 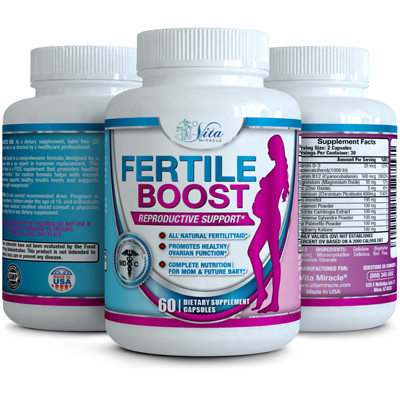 It could be due to hormonal changes or not enough of a particular B-vitamin in your diet. Don’t get out the acrylic nails and opt for the pixie cut just yet – strengthen your hair and nails may just be a matter of supplementing with a potent, quality biotin supplement. 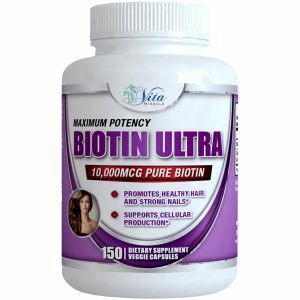 Biotin is one of the complex B vitamins that helps the body metabolize fatty acids, amino acids and glucose into energy and for proper functioning, including supporting healthy hair and nail growth. 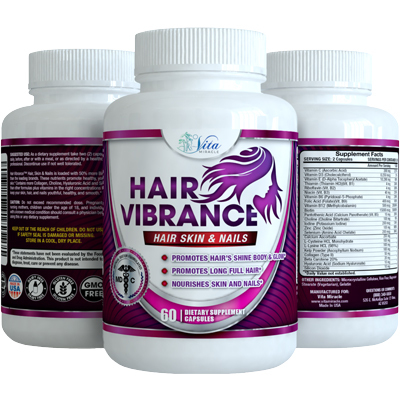 Many popular hair products include biotin, but it’s believed it is only absorbed by eating it. 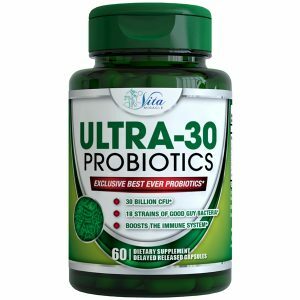 Vita Miracle™ Ultra Biotin contains 10,000 micrograms of pure biotin to maximize its benefit to your hair and nails. Because Vita Miracle doesn’t add fillers or by-products into its formulas, you don’t have to worry about allergies from additives – you’re just taking pure, premium-quality biotin. We’re so certain that you’ll love our products that we offer a full, money back guarantee. If you’re unhappy for any reason, contact us to exchange it or for a refund. 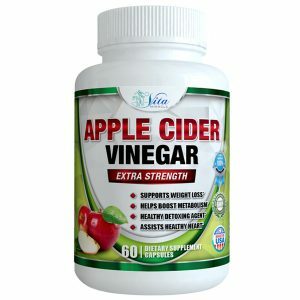 When you order from Vita Miracle, you’ll be getting supplements that are made from premium ingredients, formulated from science-based principles and manufactured using good manufacturing practices. 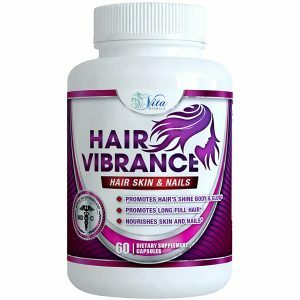 If you’d like to have beautiful and strong hair and nails, give Vita Miracle’s Biotin Ultra a try today, and toss those acrylics and pixie-cut pictures away! 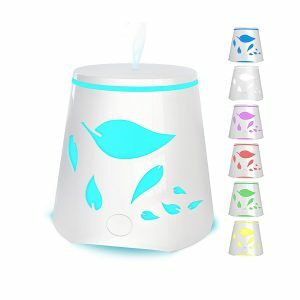 GREAT NEWS – Two New Products On The Way! 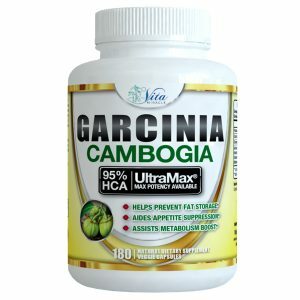 This entry was posted in Nutrition & Supplementation. Bookmark the permalink.